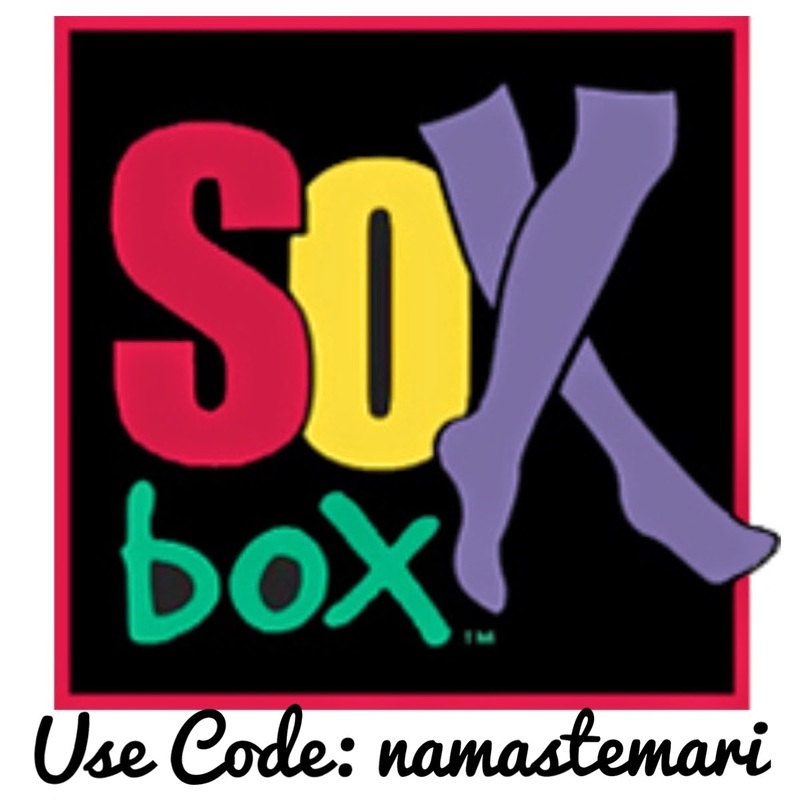 Namaste Mari: On The Mat With Mari: Happy 38th Birthday To Me! 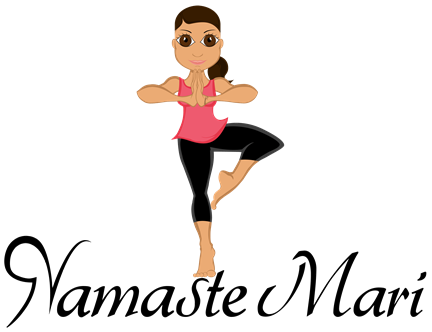 On The Mat With Mari: Happy 38th Birthday To Me! 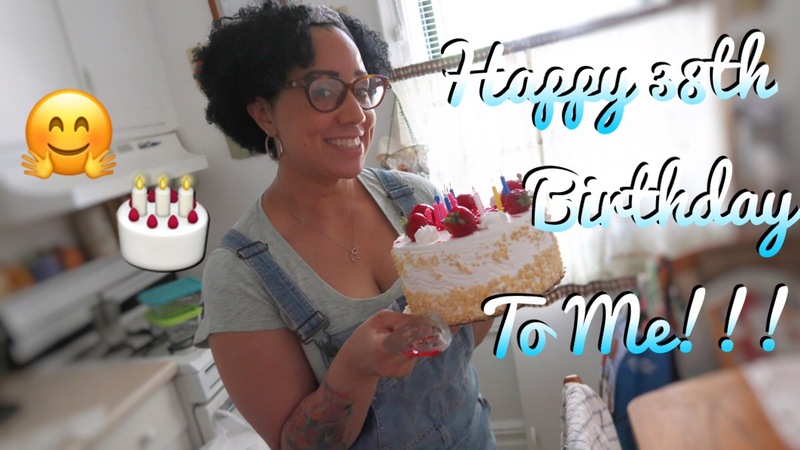 This past Friday I celebrated my 38th this year on this earth and I've been celebrating with my family and friends the past couple of days. 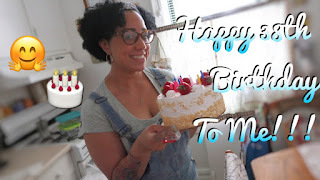 Of course I had to bring you along as well so I am going to keep this short and just just press play and enjoy the video below.